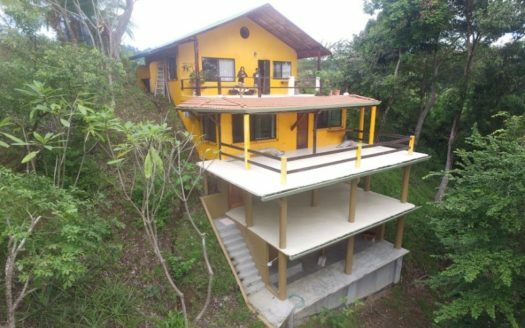 Starting at $119,000, you can own a small footprint custom container home on a gorgeous 1.25-acre (5,000 m2) ocean view lot overlooking Playa Hermosa in the high-demand Jacó area. A mile back from the Pacific Ocean and about 1,000ft above sea level, these lots have majestic panoramas and large building pads complete with water and electricity. Toucans, monkeys and other exotic tropical wildlife are frequent visitors. All lots are duly subscribed in the National Registry and are in the immediate neighborhood of several million-dollar homes. Working with experienced container home designers and builders, we have put together for you an attractively priced, tropical paradise concept that can be your starter home, retirement home, winter retreat, or onsite residence while you build your dream home. All homes are constructed off-site so you can customize them to your liking. Once complete, your container home is transported to your lot and installed on site complete with footings. Later, if you prefer, your container home can serve as a guest house, caretaker’s residence, or you can even move it to another site! If off-grid living appeals to you, we have designs that incorporate an independent roof system for water collection and solar energy that can save you dollars and support your environmental concerns. With over an acre of land you can grow whatever crop you want, raise your favorite farm animals or start an animal rescue center. Playa Hermosa is one of the world’s most popular surfing beaches (in 2009 it hosted the prestigious Billabong World Surfing Games). 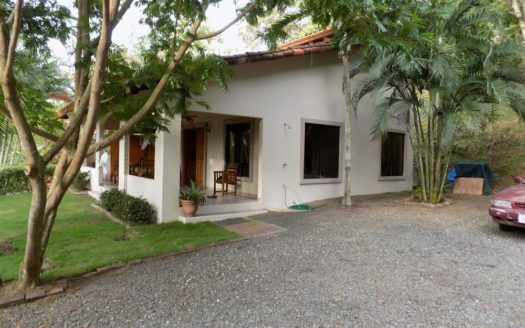 It is just under 90 minutes from San José, and five minutes south of Jacó whose Pacific beaches; fine dining; active night life; boutiques; banks and convenient modern supermarkets place it among Costa Rica’s leading tourist centers. Living in paradise couldn’t be easier to achieve.